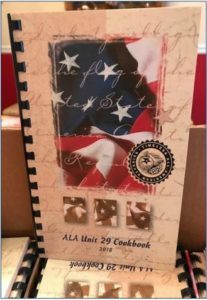 Fundraiser – Horace Orr Post 29, Inc.
Last Chance. The drawing is tomorrow. Get your ticket in the Social Quarters, or come to the Breakfast with Santa tomorrow! 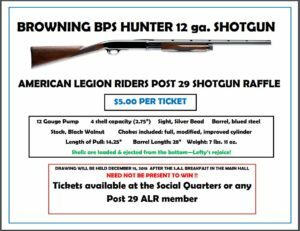 The ALR is holding a raffle for a Browning 12 gauge shotgun. 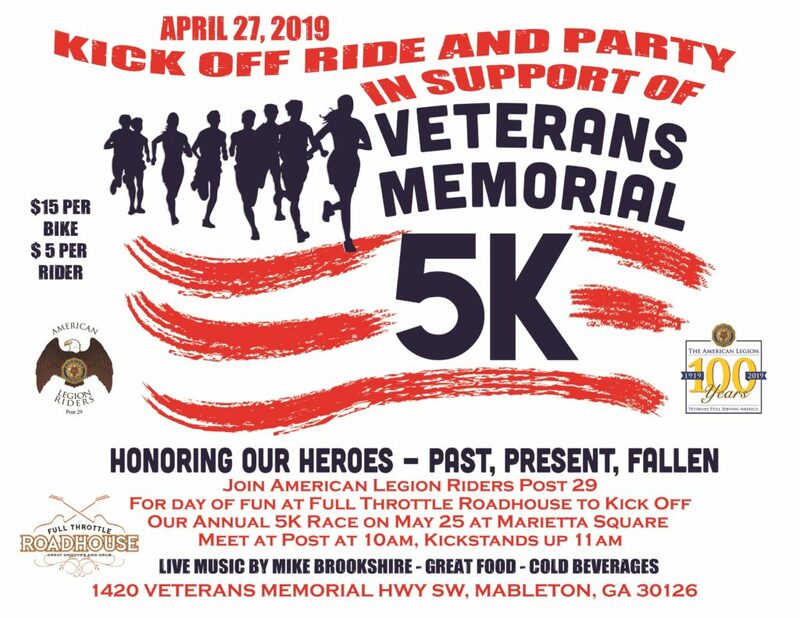 Purchase tickets ($5) in the Social Quarters. Drawing will be December 15th. Need not be present to win.